We serve a broad spectrum of clients, from independent Denver business owners to corporate vehicle fleets. We work with you to create eye-catching vehicle wrap designs customized to your business, vehicles, and budget. 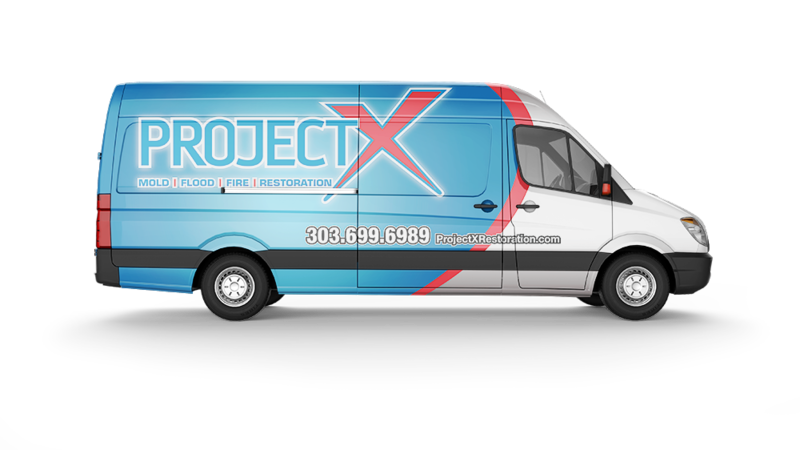 With our skilled staff and top-quality materials, you can be sure you are getting only the best vehicle wrap in Denver! We provide full vehicle wraps, partial vehicle wraps, fleet wraps and more. Visit our portfolio and Contact us today for an estimate and learn how we can design an advertising solution completely tailored for you. Make your business location and identity stand out to your customers. We can customize any variety of building and free-standing signage solutions. If you are looking for signage more temporary in nature, our banners or yard signs may be a great option for you. Vinyl wraps, vehicle wraps, and graphics catch attention on interiors, exteriors, and vehicles of all kinds. A vinyl wrap installation creates lots of exposure, so you want to make sure that your installation is completed with the best materials, techniques, and installation practices. By choosing Colorado Signs, a 3M Certified Installer, you can be confident of exactly that. We have completed thousands of Denver vehicle wraps and truly deliver high quality wrap services to our customers. Colorado Signs has 10,000 square feet of clean and spacious area to complete your vehicle wrap install. We are experienced with all surface and application techniques and are installers for some of the largest brands in the world. Consider Colorado Signs for your next vehicle graphic install project. We also travel to do national installs. Colorado Signs understands that great branding and design goes beyond one piece of advertising. 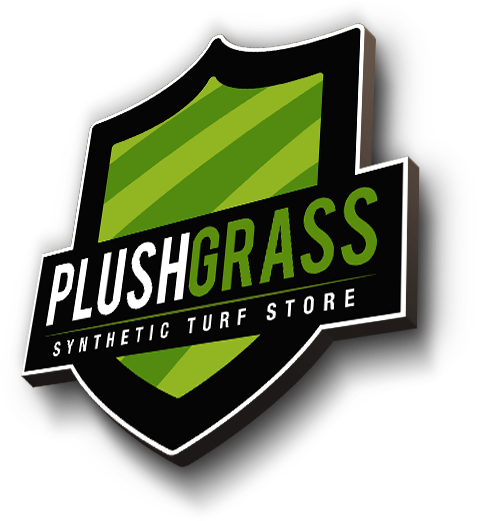 We can work with your existing logos or design from scratch to create a whole suite of products to promote your business. We know good design and know what it takes to make your projects work. Colorado Signs will help you create branding that will make your business soar to new heights. Whether you require full vehicle wraps or custom signage and banners, Colorado Signs will make sure that we not only meet, but exceed your expectations. This one-of-a-kind films offers sustainable solutions with significant savings. DI-NOC architectural finishes have the flexibility and affordability to transform a room while meeting your budget. You can add DI-NOC to any surface, including walls, columns, tabletops, doors, ceilings. The unique DI-NOC designs offer the warmth of wood grain, sleek feel of metal, cool of natural stone and hundreds of other designs.